No country can lay claim to so many sobriquets as Ghana. It was once the “Gold Coast” of Africa, for its extensive gold reserves. 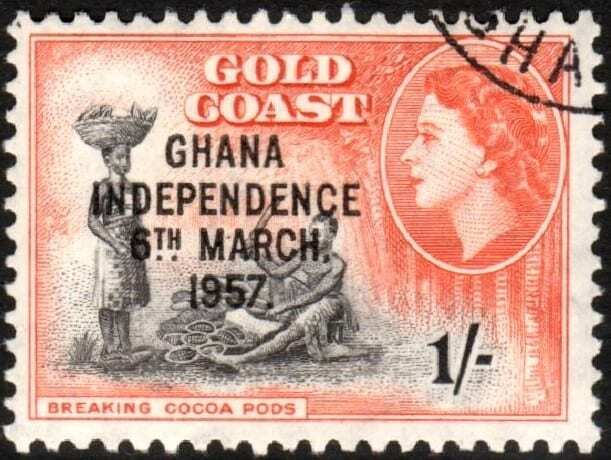 After independence from British rule, Ghana reverted back to its pride in the Ashanti Empire, renaming itself “Ghana” or “Warrior King” in Soninke language. Today it is considered the “Gateway to Africa” for its strategic position in the Gulf of Guinea, a few degrees north of the equator. Its location advantage has made Ghana and its ports, a critical base for connecting with the rest of the continent. Today, trade, commerce and entrepreneurial spirit mark the modern ethos of Ghana. It has moved away from its ghastly past of a slave trade history to a post-colonial modernity. One of the few English speaking countries in Africa, Ghana takes pride in its bustling modern cities and peaceful villages, where rich traditions mesh with the ultramodern. Is it any wonder that Ghana is also hailed as Africa’s “Golden Child”? Visiting Ghana is more about the immersive experience than typical touristy sight-seeing. The country is a confluence of rich heritage, culture, pride and hospitality which welcomes you from the heart. In keeping with the African character, Ghana has an abundance of natural beauty, and remote wilderness. Although, if you are expecting a game safari, you’d be disappointed as Ghana does not have game reserves or permit hunting. Despite a gaming no-no, there are many reasons why Ghana is a great introduction to Africa! Ghana is perhaps the only African country with a long stable democracy and healthy economy. This makes the place a safe all-weather travel destination. Crime rates are low, insurgency nil, and the country extremely hospitable to tourists. This is a country where tranquillity prevails, even during the elections! Ghana was once the seat of a flourishing empire grown rich from the country’s massive gold deposits – the Ashanti kingdom. The wealth of gold reserves attracted colonies from Europe, shaping the modern Ghana as we see today. The history of slavery is also intrinsic to Ghana. Forts and castles built to support the trade are reminders of the gory past. They are UNESCO World Heritage Site, turned into museums that resonate with stories of the slave trade. When you are at Ghana, you can expect your senses to be assaulted by the vivid expressions of a culture steeped in family values, ethnicity and gaiety. Everything is about colour and symbolisation. The Ghanaian love for life reflects in their choice of clothes and artefacts. In Ghana, festivals are yet another celebration of the glory of life, when communities celebrate every aspect of life and livelihood, from yams to waterfalls! Music festivals and monthly traditional festivals are ways to loosen up and celebrate life, with music, dance, drumming, and plenty of food. The Edina Bakatue Festival, is a colourful boat pageant where the river deity is invoked for protection of the people. In times of world civic strife and rebellion, the Odambea Festival, is nothing but unique. 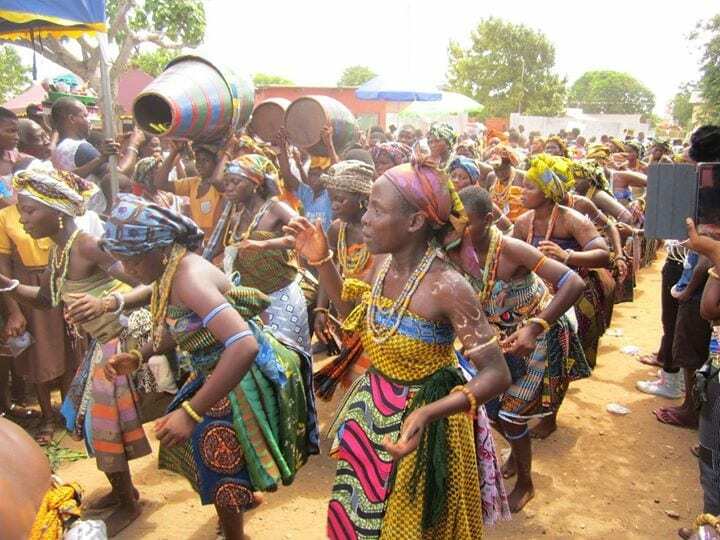 It honours the sacrifice of the Nkusukum people who migrated from Techiman, and pays tribute to ancient traditions with a revisit of historical events. The Bridal Festival, the Rice Festival, the ancient Aboakyir deer-hunting festival, the PANAFEST theatre event, are other annual festivals that you may plan around your visit. 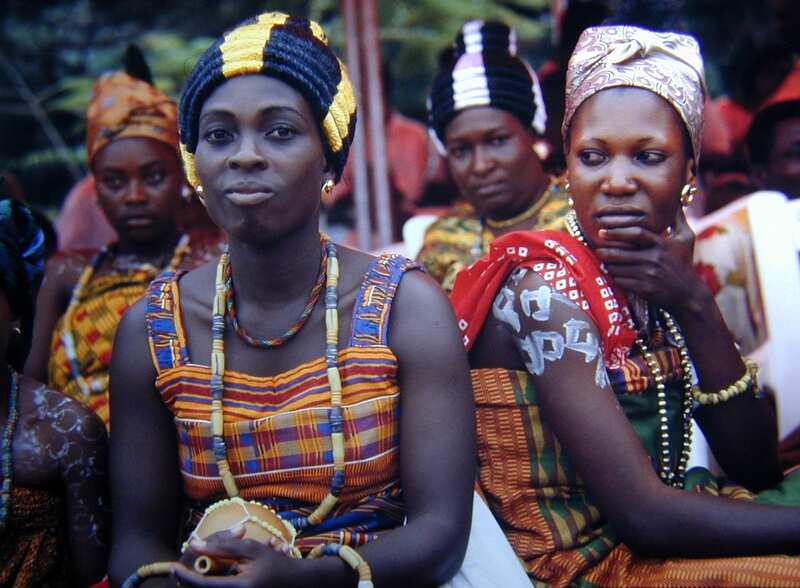 Ghana culture is visible in its myriad handicrafts – from the kente weave, to bead work, art, wood carvings, and pottery – all of which seem to use symbols or depict social beliefs. Music is very much a part of Ghana. Drumming, music and dance are vivid displays of joy. Any occasion is an excuse to celebrate with music and drumming. 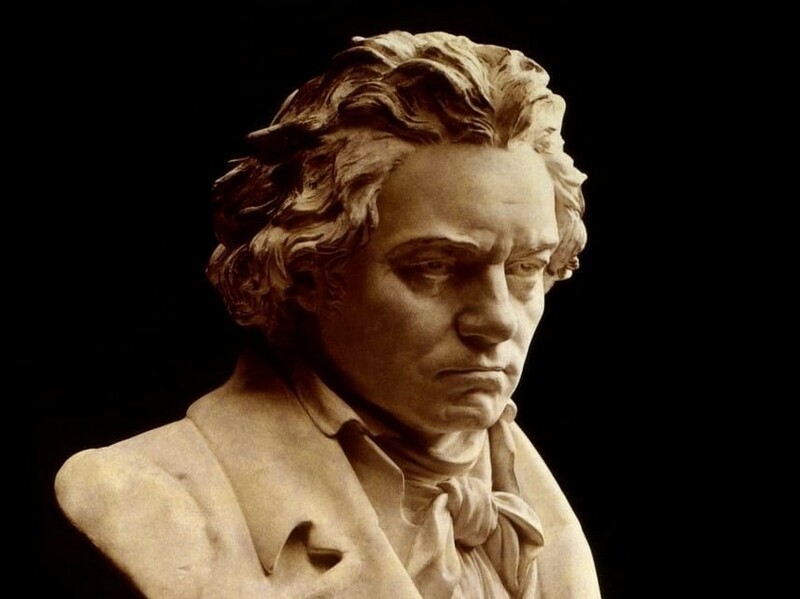 Although traditional songs to the accompaniment of drumbeat, is more a festive expression, choral music is reserved for concert halls and churches. Much has been written about the food and cuisine scene of Ghana. 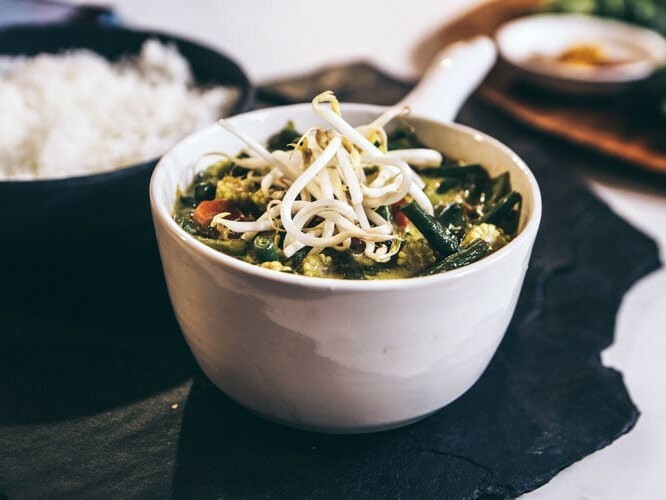 Although Yam, maize, beans, cassava, plantain and rice form the main ingredients, what makes the cuisine so popular is the seasoning and effort that goes into the many flavors that hit your taste buds. 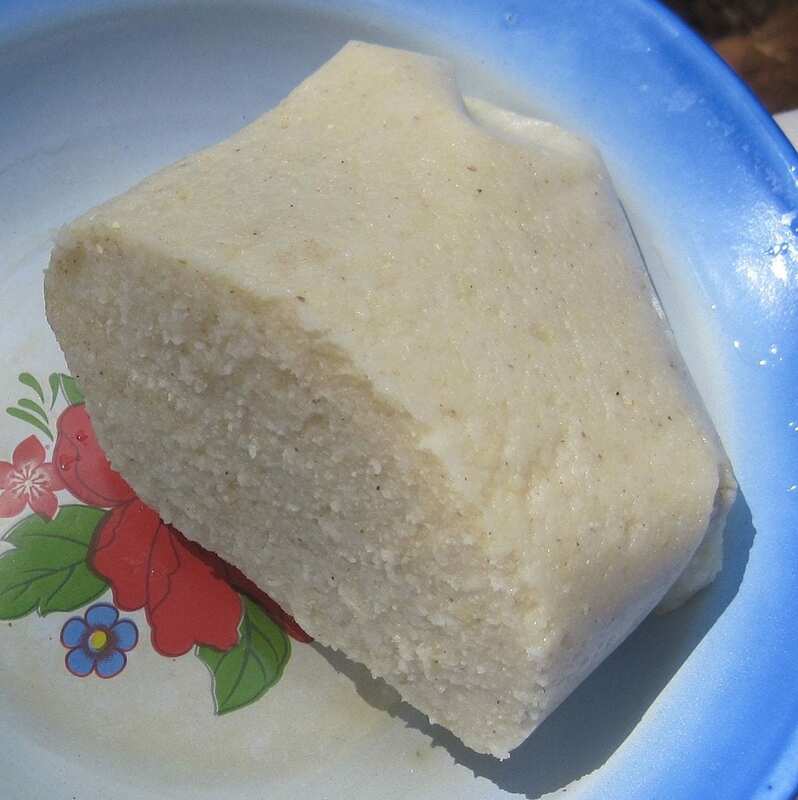 Street food and snacks are a must-do, to savor Ghana cuisine in its purest form. Ghana is home to spectacular national parks – Kakum, Bia and the Mole National Park, home to thousands of wildlife and exotic bird-life. 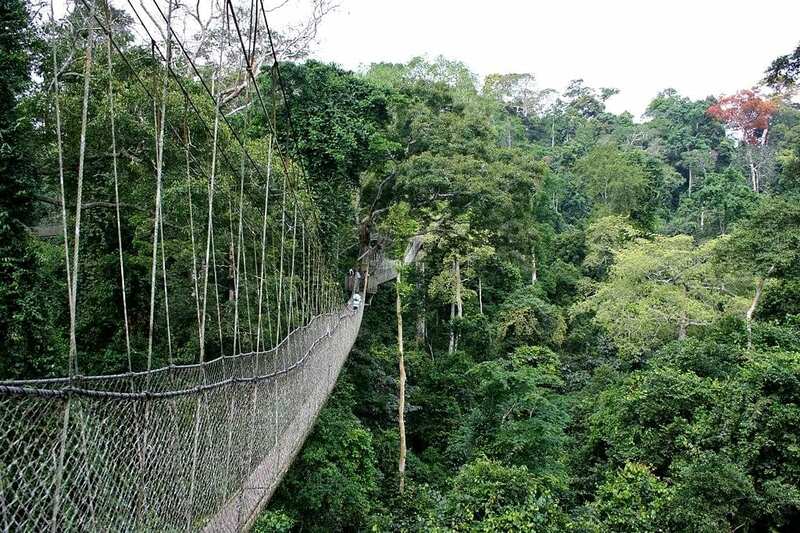 With more than 5% of the land area under official protection, Ghana has tapped into this rich natural resource with community based ecotourism initiatives. The butterfly sanctuary of Bobiri, the monkey sanctuaries of Tafi-Atome and Boabeng Fiema, and the hippo natural sanctuary of Wechiau, are some fine examples of village based conservation. Ghana is a tropical paradise, with waterfalls wherever you turn, rolling mountains and pristine white beaches. The incredible biodiversity and magnificent landscapes offer great hiking, surfing, canoeing adventures. In particular, the Volta highland region is a must-visit for its waterfalls and caves. 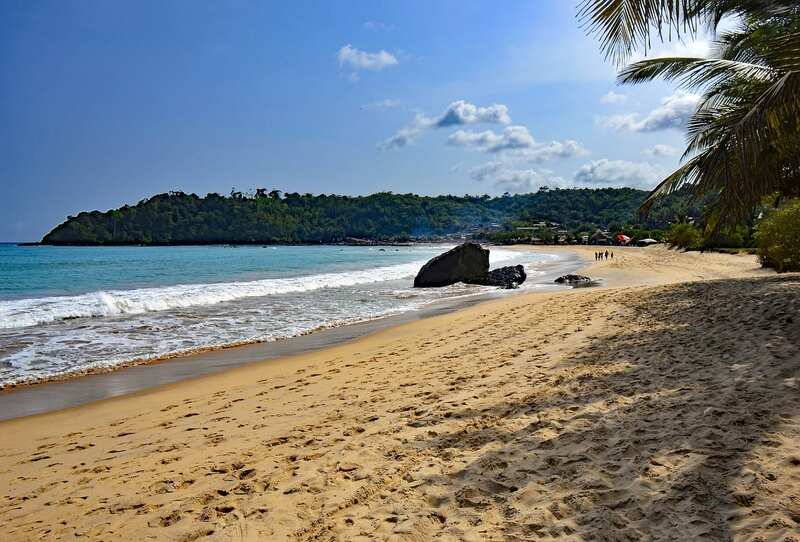 Ghana is graced with more than 540 kms of dazzling beaches. The downside, most of them are undeveloped. The upside, they are private paradises studded with eco lodges and waiting to be explored. While some offer natural sightings – Ada beach for birding, Cocoloca beach for nesting and migratory whales, other beaches are great for yachting, water skiing, sport fishing or surfing While the Kokrobite beach has a vibrant, partying ambience, Fete beaches offers seclusion amidst nature. 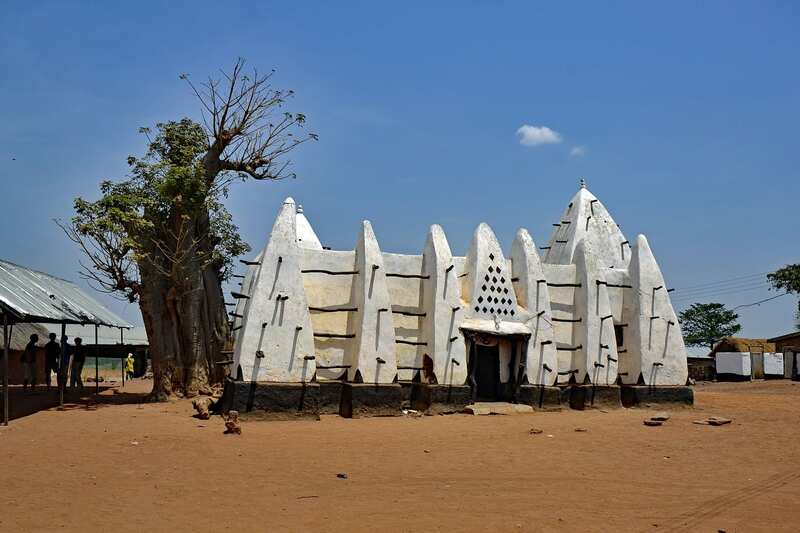 North Ghana is known for the unique centuries-old white mud mosques, build in the West Sudanese-style. The Larabanga Mosque in particular is a must-see, a quaint broad rectangular structure with whitewashed mud walls, and spiked timber struts. 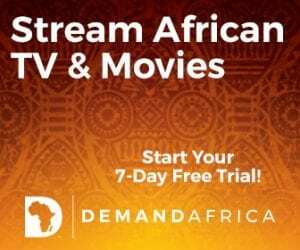 Other popular sites are the Elmina Castle, Cape Coast Castle, Christianborg Castle and the Kumasi Fort, all of which resonate with stories from the past, particularly slave history. The museums and galleries of Ghana are vivid reminders of Ghana’s tryst with history. 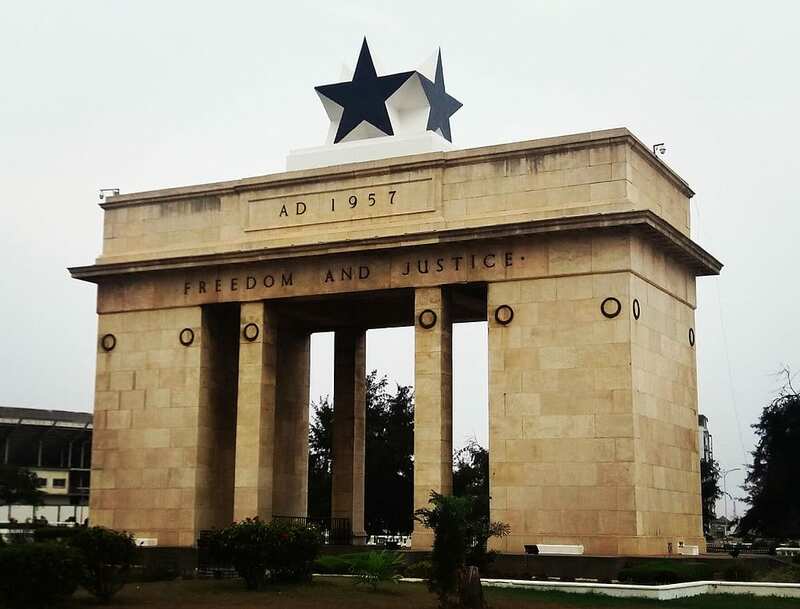 The National Museum of Ghana at Accra, the Cape Coast Castle Museum and Elmina Castle Museum at Cape Coast, the Volta Regional Museum at Ho, and the Kwame Nkrumah Mausoleum and Museum of Nkroful, are places every tourist must visit to imbibe the essence of Ghana. Ghana has plenty of hiking for the newbie as well as die-hard enthusiast. Most of the hiking and walking tours are based in the National Parks, personalized to include biking, culture, history, wildlife, and birding. The Volta Region offers opportunities of waterfall hiking, where you can combine steep hiking with swimming in the natural lagoons. Nocturnal ‘turtle walks’ along the beach, guided hiking along birding trails are other adventures that add to the feeling of being at one with nature. 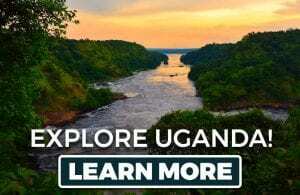 Customized inland cruises across rivers, lakes, and lagoons, aboard traditional wooden dugout canoe or boats are opportunities to get up-close with the eco-system. A canoe ride through the Amansuri wetland to the four-century old village stilt village of Nzulezo, is another unique adventure. Ghana is yet to be explored by world travelers. So till it becomes a popular tourist venue, you can reap the benefits of a less-frequented travel destination. 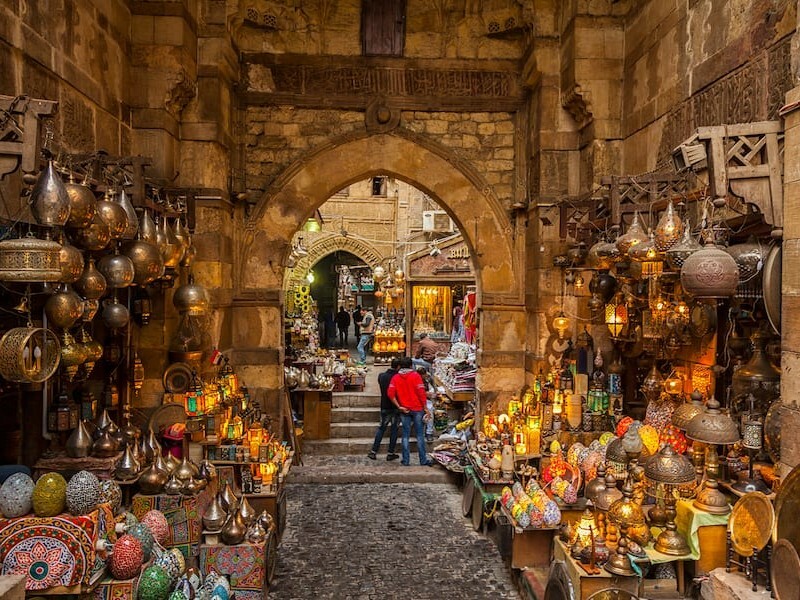 Being less touristy, you can expect to travel on an easy budget and often get more than you paid for. The reason being, the inherent hospitality and warmth of the Ghana people, who love to show off their new modern avatar in its vivid forms. So expect to be welcomed with the universal “Akwaaba” whenever you enter a hotel, restaurant or a Ghana home. With faces wreathed in smiles, bows and divine hospitality, the people of Ghana go all out to make you feel welcome and enjoy the mosaic of cultures and colors that is quintessential Ghana.